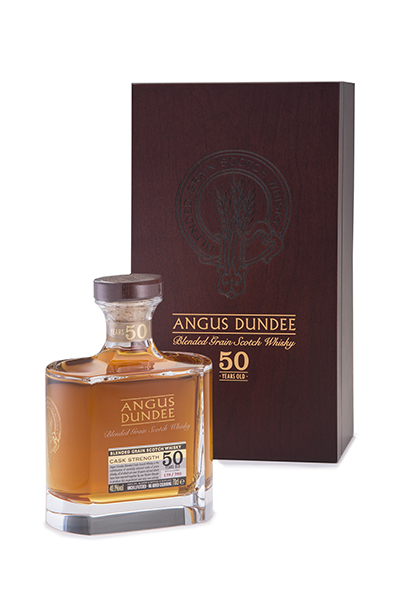 The "Angus Dundee" Blended Scotch Whisky Aged 30 Years is the flagship expression of the range, produced from only the finest Scotch whiskies. 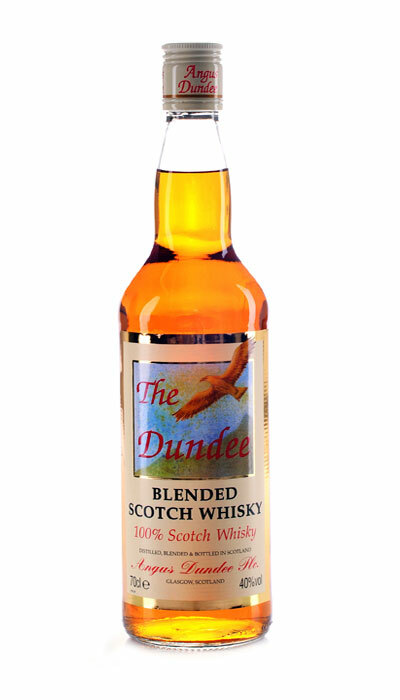 This is an exclusive product, with only a limited number of bottles available due to the rarity of the whiskies used in the blend. 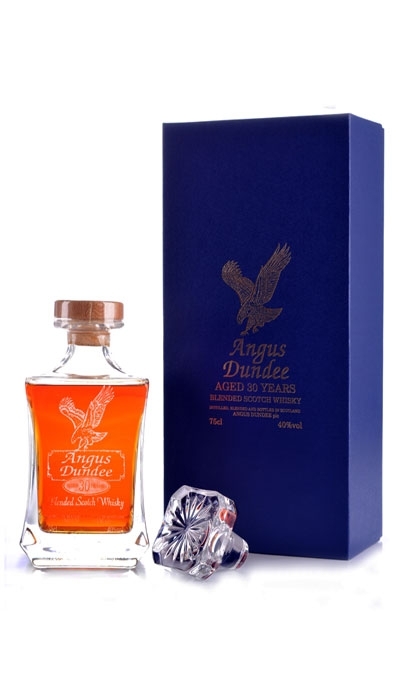 To illustrate the level of prestige this product carries, the "Angus Dundee" Blended Scotch Whisky Aged 30 Years is presented in an elegant crystal decanter.